The thin wall needle enables less extrusion force and results in smoother injection. local anesthetics, mesotherapy andplacenta as well as high viscid solution. The thin wall needle enables less extrusion force and results in smoother injection. 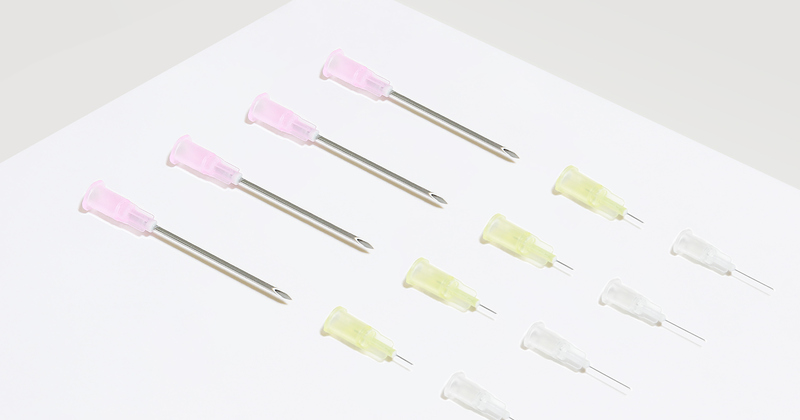 Meso therapy needle is effectively used for various ways such as injecting hyaluronic acid, local anesthetics, mesotherapy andplacenta as well as high viscid solution.